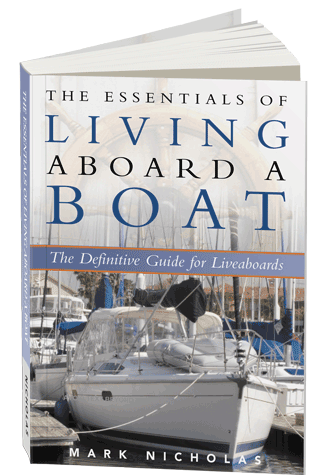 Welcome to the home of the newly revised 14 year Amazon best selling book on living aboard a boat by author Mark Nicholas. Essentials, updated now for the fourth time educates both dreamers and explorers alike with information about this wonderful and rewarding lifestyle. 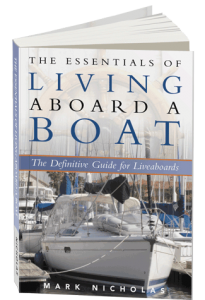 Mark Nicholas has combined his experience of life aboard with the advice of other liveaboards, marina owners, technicians, boat manufacturers and advocates in order to detail the challenges and offer real advice for success. This lifestyle, typically thought to be out of reach or “for other people,” is now available to all who dream.